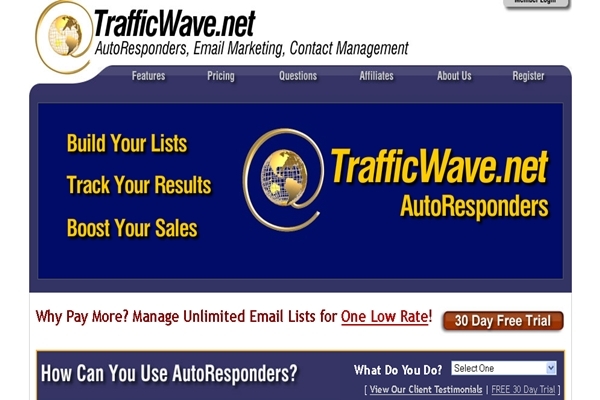 TrafficWave Reviews: The Ultimate Email marketing System. 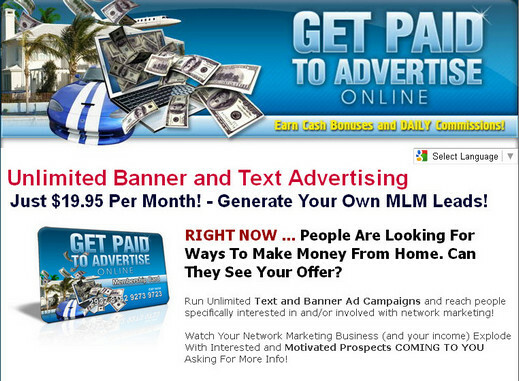 The Online Ad Network Reviews: The Best Advertising Platform Outside The RevShare Business! The Online Ad Network is an advertising portal/adboard that is operated by Hamney Roobright, Inc.
located in Conroe, Texas. Founded by Brian Rooney and Stephen Hambright,. It is a company that provides internet and advertising services for clients based worldwide.